Startup your bookkeeping records and processes the right way with confidence. Refresh your knowledge or learn something new about business accounting. Get more understanding about the principles of double-entry bookkeeping. ...so you can put it into practice and be confident that you are getting the basics right, and can trust your figures. Single Entry where figures are entered once - this is the cash book - great for starting up small and for easing you in to the next method. Double entry where the same amount is literally entered twice to 'balance the books' - a term you may have heard before. 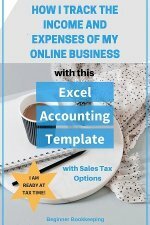 This sections goes through the accounting equation, source documents, journals and ledgers plus quizzes. Terms Glossary which gives you definitions of the common words used in bookkeeping from A-Z. Forms - 30 free PDF forms that can be printed and used by small business owners who prefer manual bookkeeping, or anyone needing to practice. 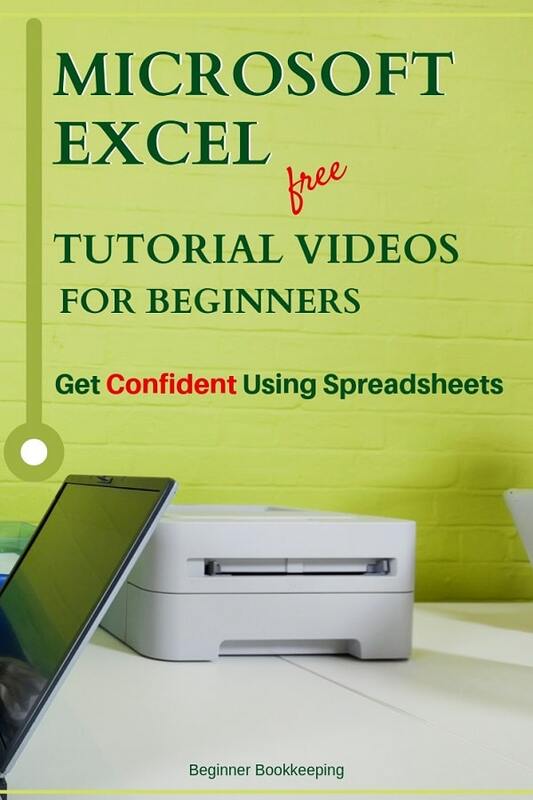 Excel Templates - Over 15 free Excel templates designed for business and students. which has 10 different blank printable forms, examples of completed forms, and mini-guides for each. When planning your business you have to decide how you are going to tackle the financial records. Every business needs to have a structured method of recording the money coming in and going out the bank. The question is whether or not you as the business owner with limited knowledge want to do this job yourself or hire the services of a professional. If you have enthusiasm, patience, and time then your answer should be yes to doing it yourself to start with! You might also be motivated by your desire to keep your costs down. 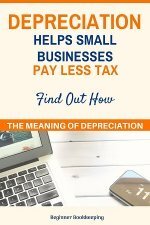 Of course, this is just until your business grows and you find yourself running haggard trying to juggle all the different aspects - by which time outsourcing the work to a bookkeeper would be a fabulous idea! Delve deeper into this site by clicking on all the links and exploring. Go the site map or enter a search term in the Google bar at the top of the website if you are looking for something specific. Are you currently studying this subject or business, finance or accounting? I am sure you will find this resource a helpful addition to your study material. Remember to Bookmark this site so you can easily return! "I just want to say thank you for this incredible site!! I've yet to get a handle on my bookkeeping but for the first time ever, I'm actually feeling slightly comfortable about facing this task. I hope to get a better handle on my personal budget as well as my business accounts! Thank you for this very impressive layout of documents and information!" "I have been in here extensively and have made use of your Excel Cash Book file. What a truly amazing initiative you have put together here. I am so glad to have come across your website - can not give enough good praise. 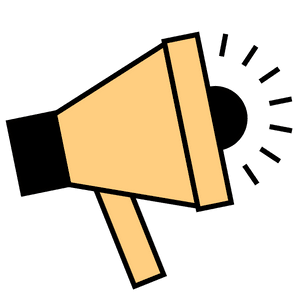 You far exceed any expectations - most of us are always so doubtful of someone actually coming through due to historically encountering failure after failure from the myriad of "free" and "I can help" site after site. You deliver exactly what you say (and then some). Again, thank you very much." "I cannot thank you enough for your site and all the expertise put in such a simple manner! 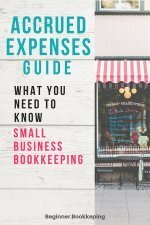 I've started self- employment and running the finances of my business was a terror! Not anymore! I can grasp the basics and learn a little more everyday with your information!"